A general home inspection is a non-invasive, visual examination of the accessible areas of a residential property (See full SOP for more details), performed for a fee, which is designed to identify defects within specific systems and components defined by these Standards that are both observed and deemed material by the inspector. The scope of work may be modified by the Client and Inspector prior to the inspection process. Included in our general home inspection we will be looking for and identifying areas of concern or suspected pest issues. 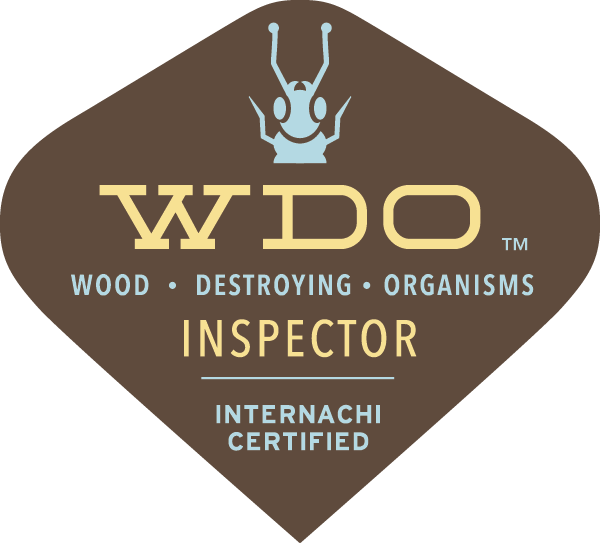 If a certified inspection report is required or if areas of concern are found we will call in one of our trusted partners with the required licensing, knowledge and years of experience to identify and control the pests. *Currently provided through a subcontracted agreement with a third-party. 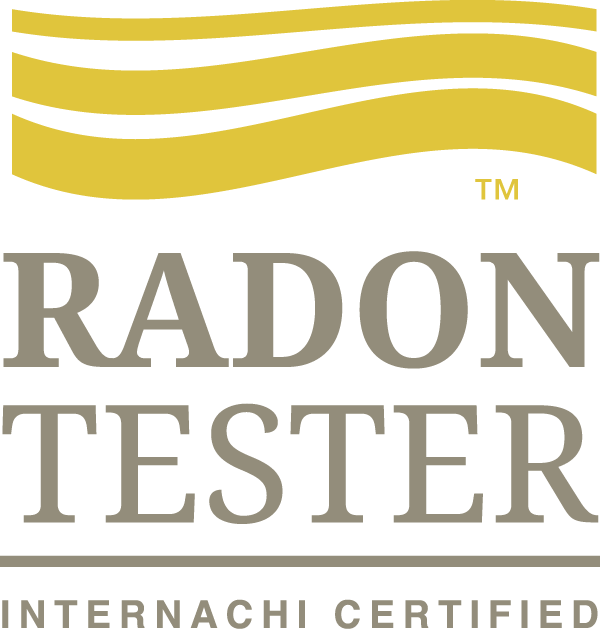 Why should you have your home tested for Radon by a certified Radon Inspector? Radon is the Number One cause of lung cancer among non-smokers, according to EPA estimates. Overall, radon is the second leading cause of lung cancer. Radon is responsible about 21,000 lung cancer deaths every year. 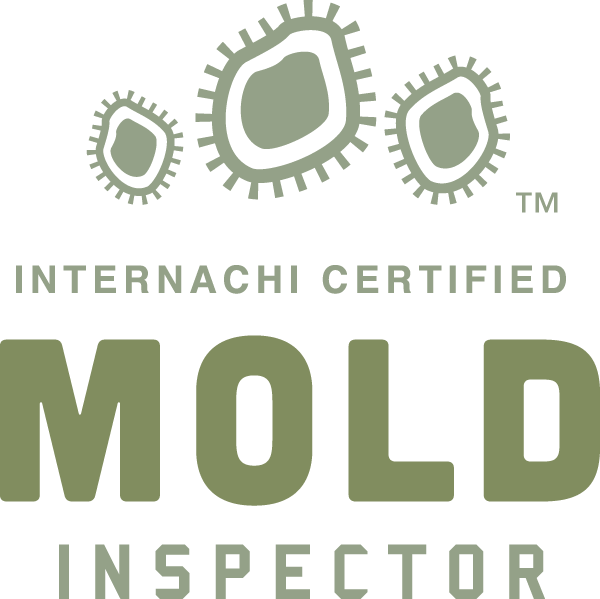 Certified inspectors are trained to know the best practices, locations, types, times, durations and number of tests required to determine when and if radon mitigation is recommended. 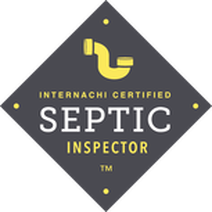 A regularly inspected and properly maintained septic system helps to protect public health and preserve valuable water resources. Our inspector will locate your systems components, perform a dye test and inspect the system to verify that it is functioning properly. We will also help to extend the life of the system by describing how the system functions and how it can be maintained. Some municipalities require that the local sewage officer certify the system. In these cases we will contact them and make the necessary arrangements.